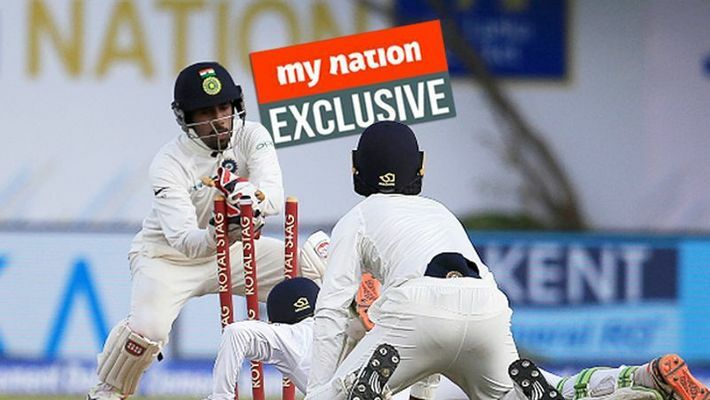 Bengaluru: After eight months of wait, wicketkeeper Wriddhiman Saha has confirmed that is set to return to action in the next one week as he is close to regaining full fitness post his shoulder surgery. 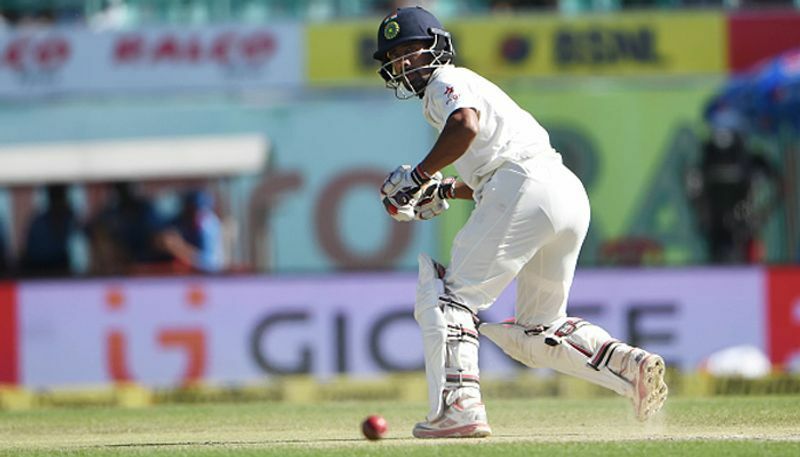 Saha, who was India’s first-choice Test stumper, has been sidelined for national duty due to injuries since January last year. He was first ruled out of a Test in South Africa due to a hamstring injury. Later, it was revealed that he had right shoulder problem too when he reported to the National Cricket Academy (NCA) in Bengaluru on January 29, 2018. During the Indian Premier League (IPL) 2018, Saha hurt his shoulder twice. And, during a match he injured his thumb as well and was out of action from IPL. 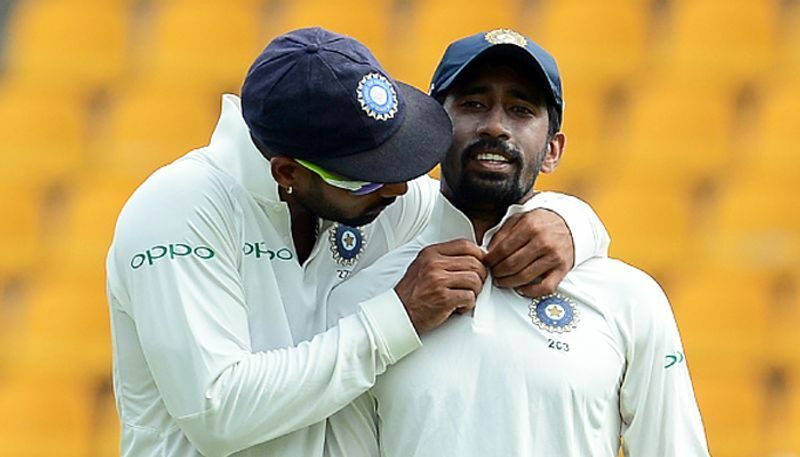 It was only on July 21, 2018, that the Board of Control for Cricket in India (BCCI) released a timeline of Saha’s injuries after he was ruled out of the England Test series. In August, he underwent a successful shoulder surgery. After that he is undergoing rehab at the NCA. Now, he has resumed wicketkeeping training at the NCA under the guidance of former India stumper Ajay Ratra. The 34-year-old, who last played a competitive match on May 25, 2018, for the Sunrisers Hyderabad (SRH) in IPL, admitted that he will get to full fitness “slowly” after playing matches. “If you ask me, no player will be 100% fit. There will be few niggles. I can only say that I will be close to 100% (in the next few days). Post surgery, it takes some time and I will get to full fitness slowly, as I keep playing,” Saha, who has played 32 Tests and nine ODIs, said when asked when he will be 100% fit. Saha, who was re-signed by SRH for this year’s IPL, will definitely be fit to play the tournament starting on March 23. However, he is not thinking of it as of now. “Now, there is a situation that I could be playing matches within one week. The IPL is still one month away. I have not thought of IPL. My focus is now on four-day games, Syed Mushtaq Ali tournament and later I will think about IPL,” he said. 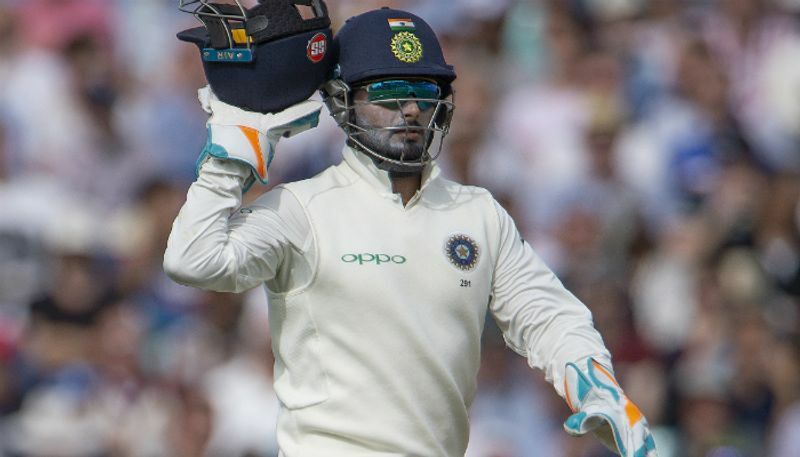 In Saha’s absence, young Rishabh Pant has sealed the Test spot as he has impressed both behind the stumps and in front of them. In the period when Saha spent time on the sidelines, India won one-off Test against Afghanistan, lost Test series in England, defeated West Indies at home and ended a 71-year wait for their maiden Test series triumph in Australia. Saha sounded positive and is looking forward to getting back to action rather than brood over the past. He said he was not frustrated at all on missing out cricket as injuries are part of every professional athlete. “I was not frustrating (on missing out playing for India). It (injury) is a part and parcel of any sportsman's career. I have to accept it. I am not thinking of the past now, I just have to concentrate what is ahead for me. There is no point in looking back at the time I missed playing for India,” he said. The four-day game which Saha is targeting is with India A as they are scheduled to play England Lions from February 13. “My immediate target is to get fit to play matches. If I get an opportunity in the four-day matches (for India A), I will try to do well. Or else I have to make the most of the Syed Mushtaq Ali tournament (for Bengal),” he said. Saha thanked the NCA staff for taking care of him and giving “top-quality” treatment during his rehab process. “My rehab process has been going well so far. The entire staff at the NCA has helped me a lot. The physios, trainers, those involved in helping me in wicketkeeping drills, all have been very good. I would like to mention that there is a huge difference between the physios at NCA and the local physios. All I can say is I have got top-quality physios, trainers at NCA,” Saha was effusive in his praise for the NCA staff. With Rishabh replacing him in the Test team, Saha praised the young Delhi player for his keeping in Australia and also in “tough” conditions of England, where he made his Test debut. “He has done extremely well (as a wicketkeeper) in Australia. Despite the tough conditions in England, he did well as a keeper. As a batsman, he has been very good. Also, in wicketkeeping he has broken records (in Tests). Whoever gets an opportunity to play for India, he will look to do well and Rishabh has done the same. It will be good for him and the team if he continues the same form,” Saha said. 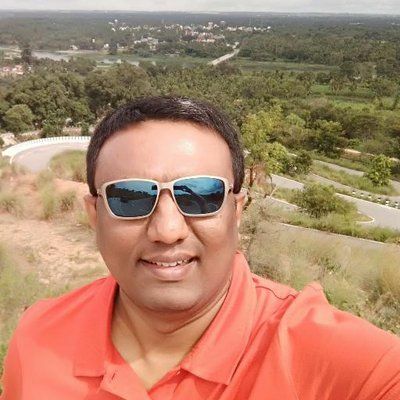 Meanwhile, former India wicketkeeper Deep Dasgupta backed Saha to make a comeback to the Test team while admitting that Pant is the first choice. “Definitely (he can make a comeback). There is no two ways about it. I saw him at the NCA. He is back to keeping and batting. Chances are we will see him playing competitive cricket this month, which is very good. It is healthy for the whole (Indian cricket) scene as well. Then you will have competition. You have Rishabh, Ishan (Kishan) for India A and there is good healthy competition. Rishabh has done really well (for India). But if you have Wriddhiman, Ishan and others, you keep pushing the bar higher every time,” Dasgupta told MyNation. “Your first choice is Rishabh (for Tests). He has grabbed his opportunities. At the end of the day, as a player, what you can do is what is in your hand. You can only control your performances, rest is up to the selectors. If Wriddhiman keeps scoring runs, keeps wickets as he does, obviously he will be in the reckoning. Then, it boils down to the selectors as to who they pick,” he added. India are not scheduled to play a Test till July when they travel to the Caribbean islands to face the West Indies.